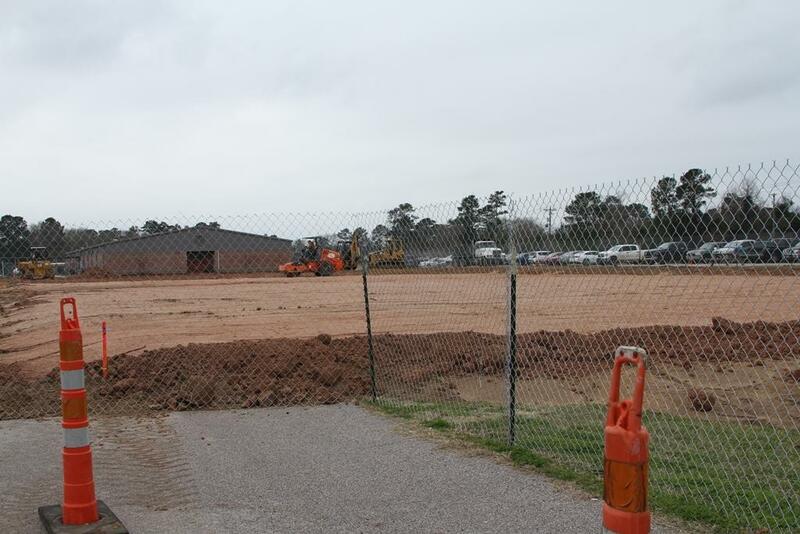 Coldspring-Oakhurst CISD Bond construction projects are making great progress, in spite of delays caused by rainy weather. 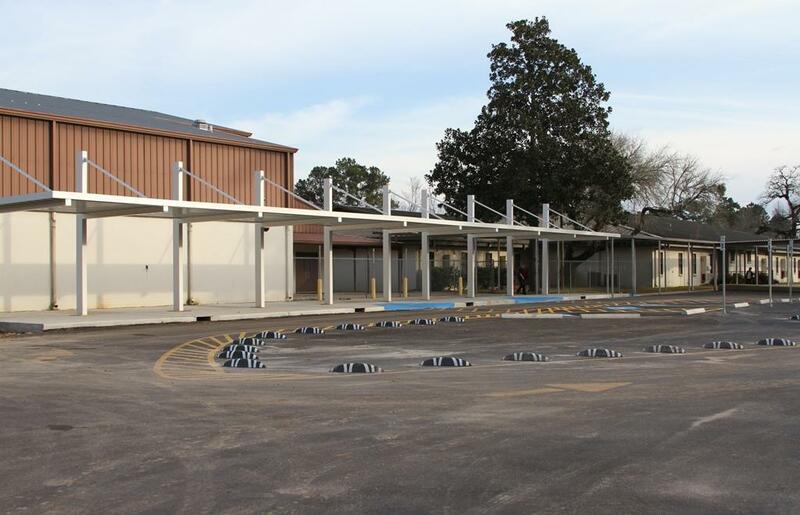 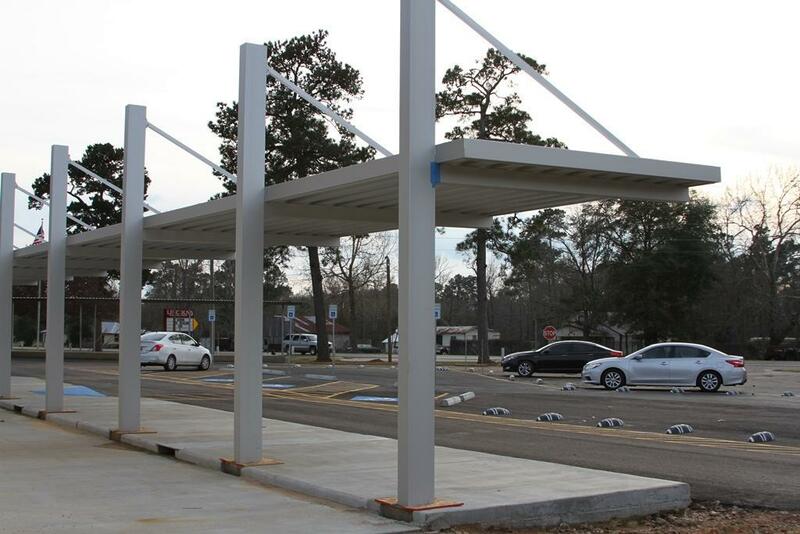 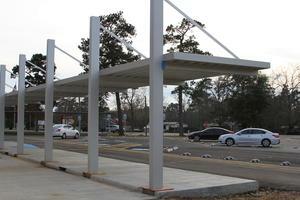 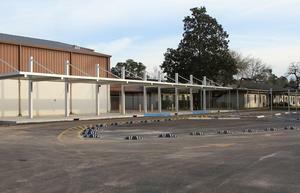 The bus loop at Coldspring Intermediate is nearly complete, with the awning soon to be installed. 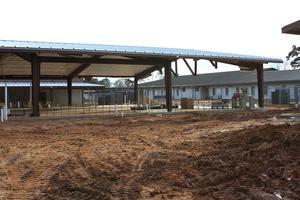 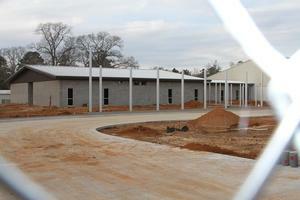 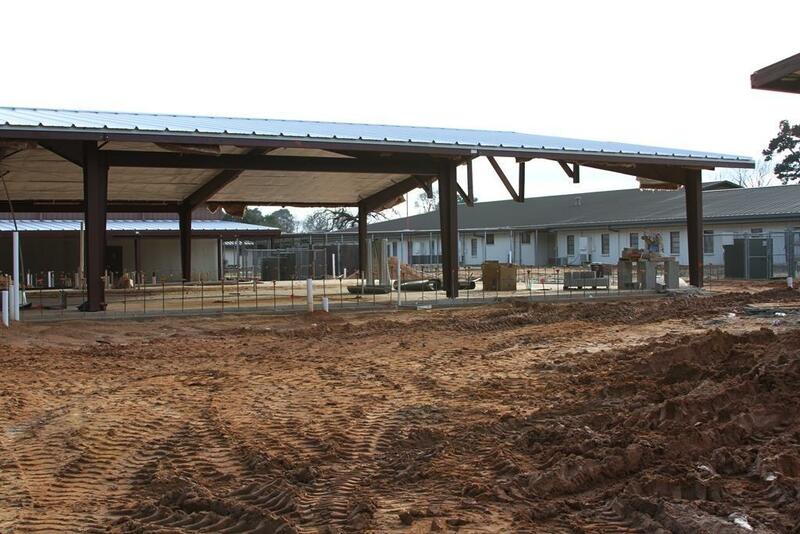 The James Street Elementary Pre-K building is up and crews are working on the interior installations. 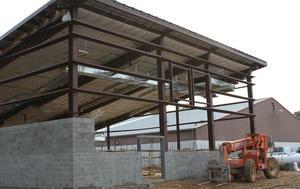 Lincoln Junior High’s Student Drop-Off area is already in use, and the foundations have been laid and beams and roofs installed on the new science wing, band hall, and locker room addition to the gym. 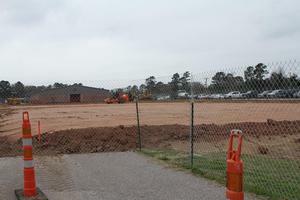 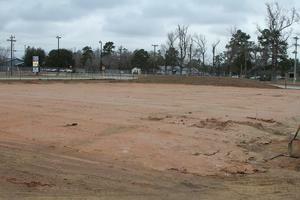 Construction fences are up at the high school and dirt work has begun on the new Coldspring-Oakhurst High School Career & Technical Education (CTE) wing and single-point entrance to the high school. 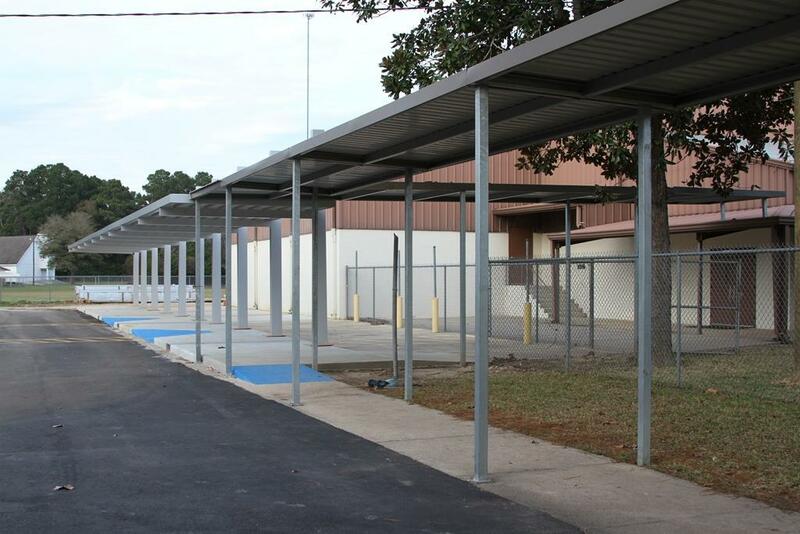 The COCISD Board of Trustees will hold a ground-breaking ceremony at the high school on Tuesday, Jan. 22, at 5 p.m.
To view bond construction plans and updated photos of the projects, visit the district website at www.cocisd.org > District > Bond Construction.